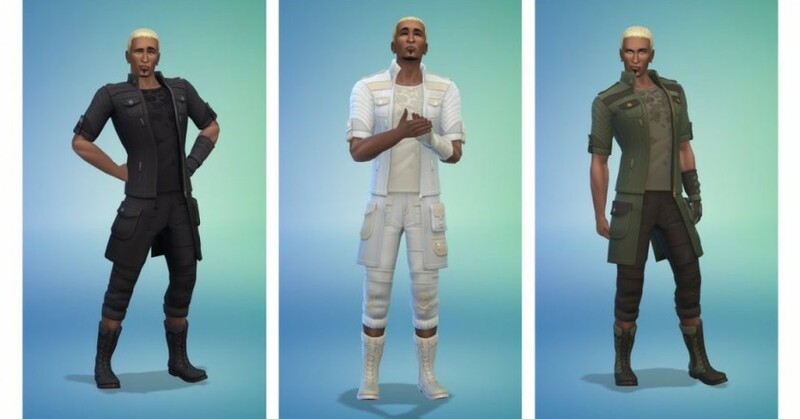 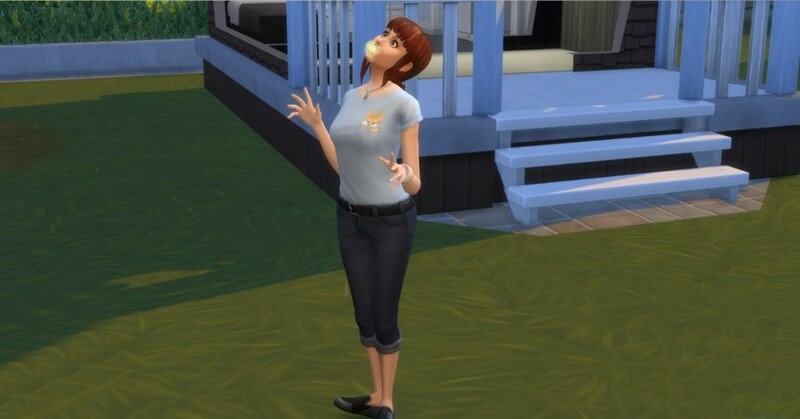 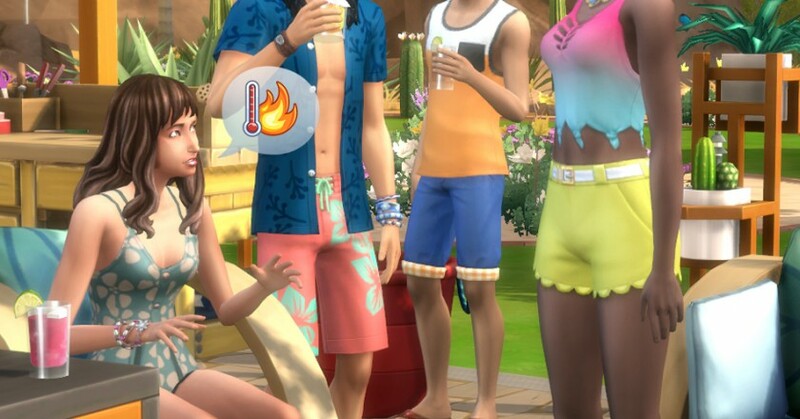 The Sims 4: Triple Boost Week Is Back! 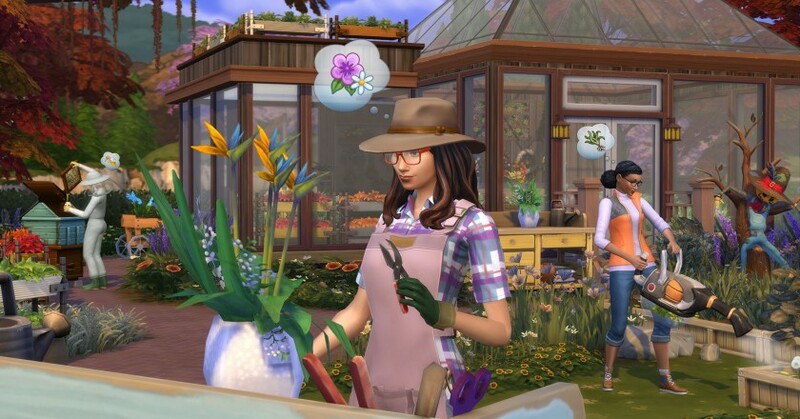 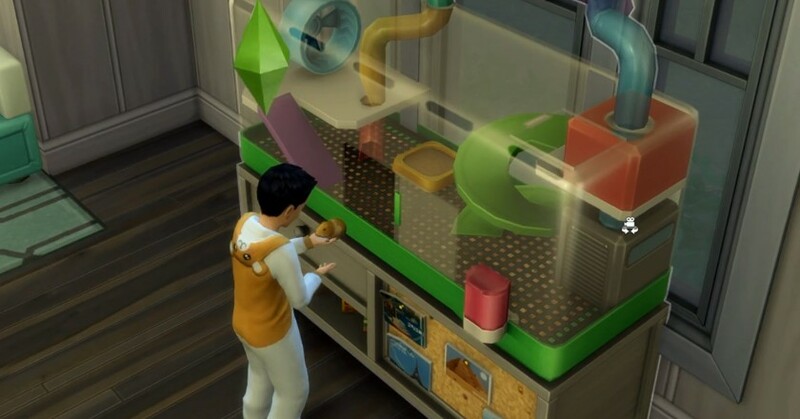 The Sims 4: Glass Roofs Are To Be Added In A Free Update! 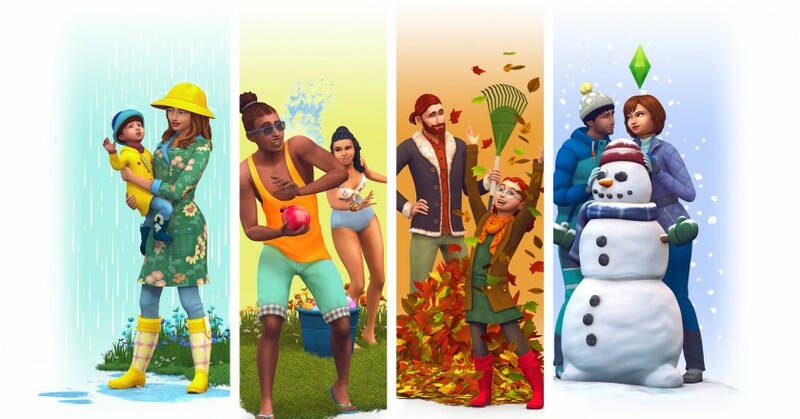 The Sims 4 Seasons: 4 New Screenshots & Quiz! 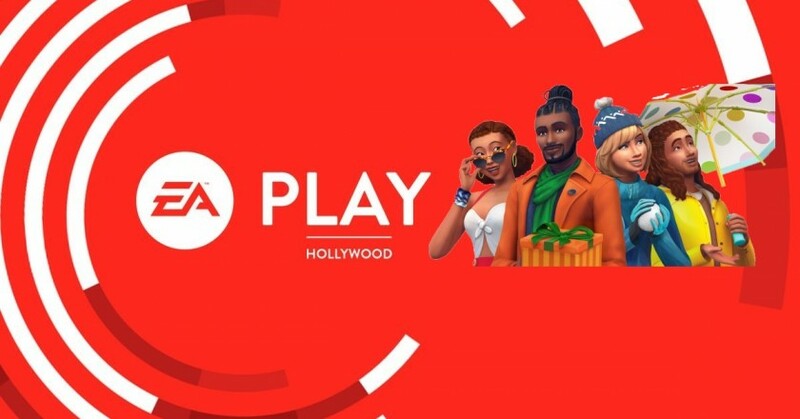 The Sims 4 Seasons will be Playable at EA Play! 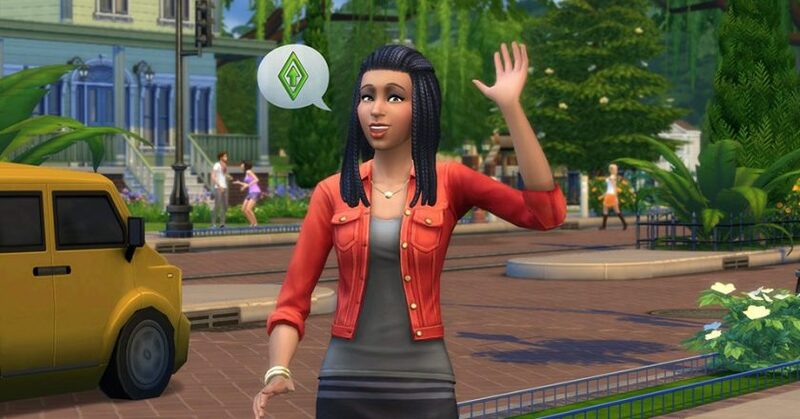 The CEO For EA Has Confirmed That There Is More Content Coming To The Sims 4 This Year! 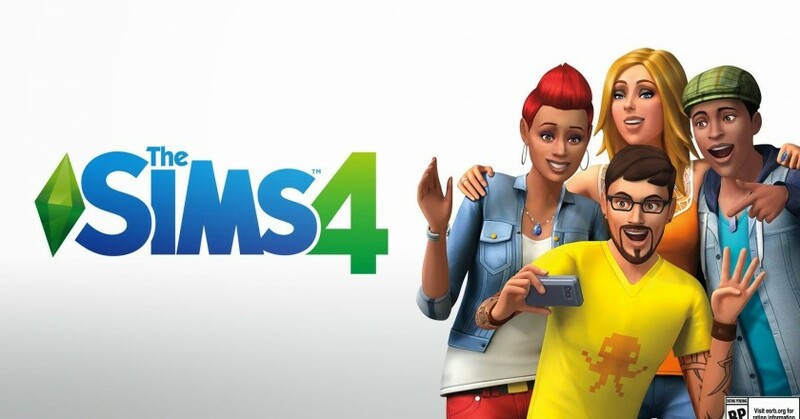 The Sims 4: Final Fantasy XV Content Teased!